CP Cincy is located within a half-mile from the University of Cincinnati and features five levels with 440 beds and 121 units. About 40% of the beds are master leased by the University for off campus housing for its students. CP Cincy is located within a half-mile from the University of Cincinnati and features five levels with 440 beds and 121 units. About 40% of the beds are master leased by the University for off campus housing for its students. 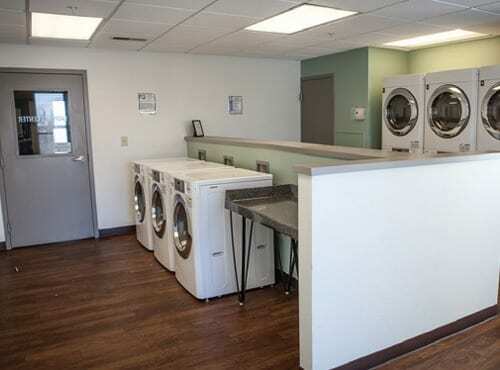 The Property boasts an extensive list of luxury community amenities and apartment features at an affordable value for students. 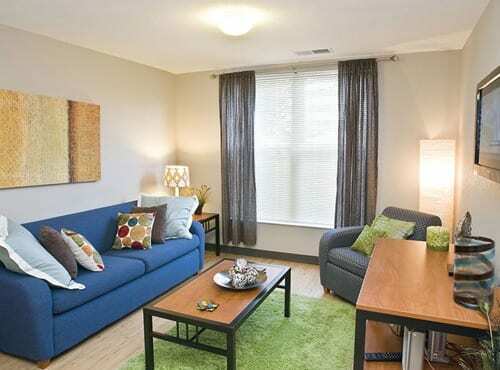 The property is priced competitively with an average asking rent/bed at $653, the lowest amongst the four other purpose-built student housing properties. Enrollment is expected to remain strong and the threat of new supply affecting the market seems relatively low over the next five years. A rental rate growth and high occupancy rate is fore casted over a five year holding period. NB believes CP Cincy is a potentially strong core asset in a market with barriers to additional new supply that could otherwise temporarily interrupt the rate of income. Instead, it is poised to have a high occupancy rate and potentially increase rental rates at a steady annual growth of 2-3% over the next five years. Nelson Brothers prefers to focus on markets where university enrollment growth and collective occupancy have been consistently strong, especially in larger cities like Cincinnati where there are typically high physical and market barriers to entry in well-established, in-fill locations. Since 2009, the U of Cincinnati has experienced an average of 2.7% annual enrollment growth adding over 7,000 new students. The percentage of total housing options to enrollment is 51% with university housing providing only 14% of enrollment with beds. Due to these conditions, the market occupancy rates remain very strong. The current collective occupancy rate amongst the purpose-built student housing properties is 100% and student competitive is 95.8%. Nelson Brothers believes CP Cincy is well-positioned with an excellent location in a tight market. A key advantage to housing for universities in larger cities is the inherent lack of shadow or alternative markets. NB believes most students prefer to live near campus and around other students. 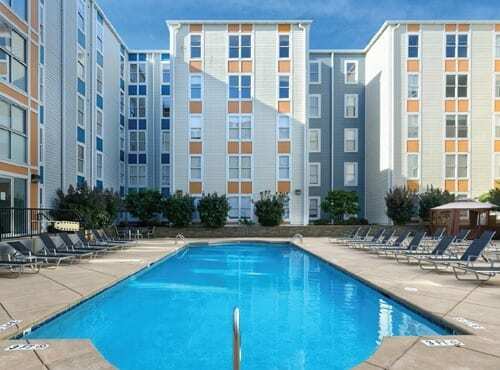 In a market where designated student housing is underserved, students may have other alternatives, but they tend to be expensive and less attractive. While the market is expecting new supply – both for dedicated student and for student competitive – NB believes demand growth will continue to outpace supply. As new development is expected to be constructed at a substantially high cost, we expect new entrants to come in at a full cost premium; helping to push the rents upward for the entire market. We expect many of any new projects to be developed near the pricey central business district — roughly 2.5 miles from campus. Due to the strong supply and demand characteristics, occupancy and rent growth for privately owned student housing properties are projected to remain solid from 2017 to 2022 even with the addition of 4,000 new beds anticipated to be delivered. 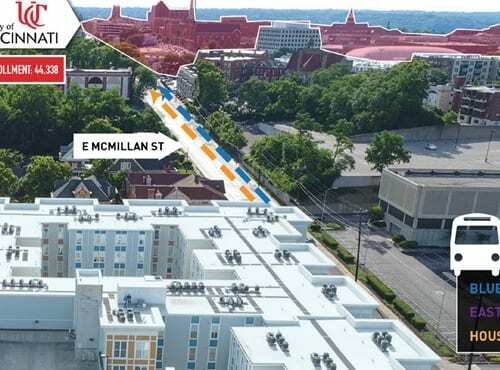 However, most of the planned beds are student competitive and located in the central business district of Cincinnati with an average distance of over two miles from campus. 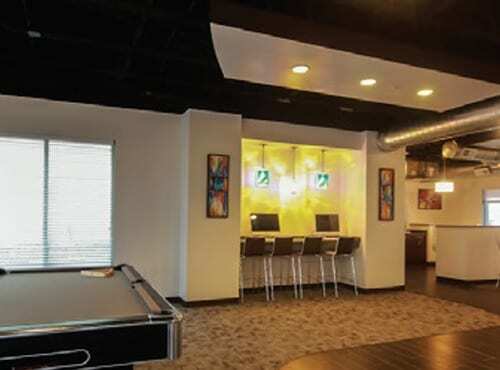 Founded in 2007, Nelson Brothers specializes in what the firm considers to be well-positioned student housing properties. Headquartered in Orange County, CA, Nelson Brothers manages over $500 million in real estate with more than 100 employees.